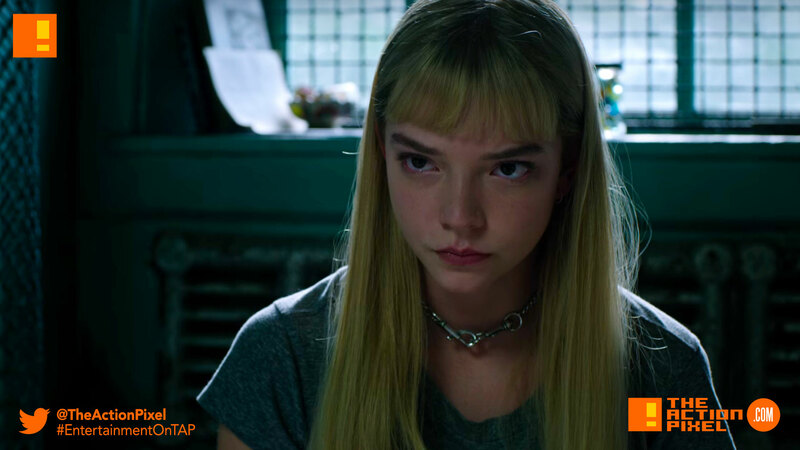 When the coming New Mutants film was likened to the Shining, a part of us felt this was one of those over-reaches Hollywood-types make to sell a premise like a living, truth-smudging logline. 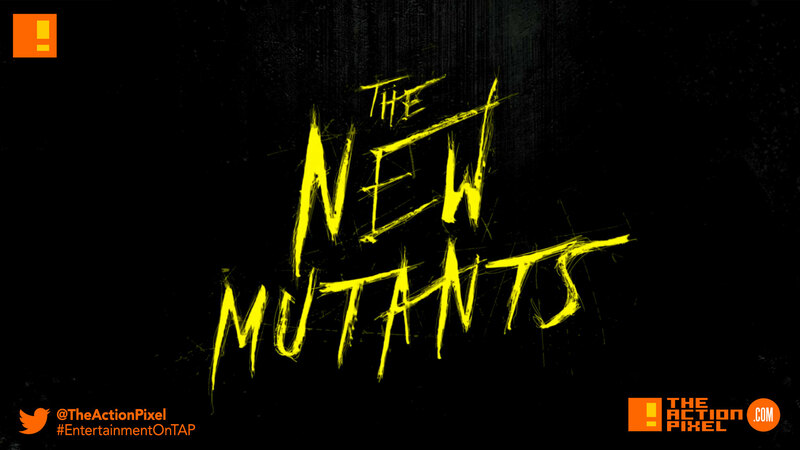 But it is apparent now that 20th Century FOX is playing no games, as the official trailer for The New Mutants is out, and it seems to be bringing the heeby-jeebies in a colossal way. On Friday the 13th albeit. It’s becoming really apparent that FOX is taking more risks and getting results with its Marvel franchise. Much more than others.